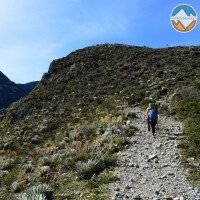 Trekking or Hiking is an activitie that allows us to get by our own, without the use of vehicles, to many places of “difficult” access, specially in mountain areas, without the need of technical equipment for access to these places. 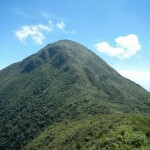 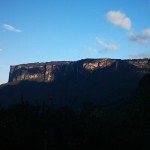 In Venezuela, the access to the mountains of the Lost World, make this activity something usual that means the ascent to the famous Tepuyes, these incredible mountains with vertical walls and tops, relatively planes allow us discover incredible landscapes from another world. 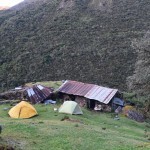 On the same way, in the Andes, we find countless of routes that draw us in these valleys and allow us to enjoy small communities and landscapes that are “isolated” from the big cities and let us to disconnect a little of our daily lives.